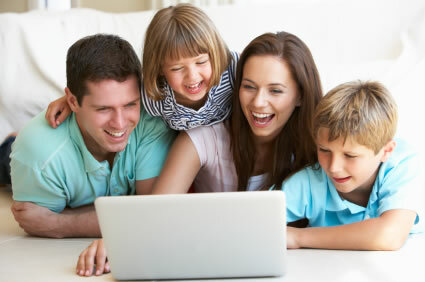 MathMetrics provides parents the opportunity to join in the fun of learning mathematics in an interesting way which will directly benefit their child's maths concepts and skill. In the classroom MathMetrics can handle students of all skill levels, and diagnose where the student has forgotten or is finding a maths skill or concept difficult. 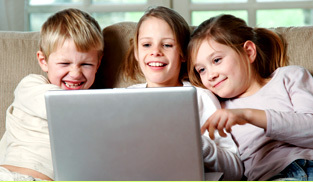 Students can enjoy maths with their friends in a fun and progressive way by playing on the same device or "Online" on the cloud by connecting with other students all over the world. LinkedUpLearning provides diverse tools and applications to help students build up strong understanding of Mathematics concepts and skill. Not only this, but the online maths applications from LinkedUpLearning are devised to help teachers deliver their syllabus with more efficacy through the modern and interactive mobile and web technology. Our passion for mathematics and our agenda to encourage its easy understanding around the globe; is behind our development principles to cover every aspect of mathematics from pre-school to post school. We aim to enable teachers and parents to craft syllabuses that keep the student engaged and increase their mathematical skills. MathMetrics, the Pride & Joy of LinkedUpLearning, is one of our Major accomplishments in learning mathematics in an easy and enjoyable manner. After its tremendous success as a board game, MathMetrics now comprises of more enriched concepts, advanced learning mechanisms and diagnostics tool to assist the student, teacher and parents. To deliver the best available courseware to PC’s, Macs and most hand held devices in real-time; MathMetrics has been built using the state of the art, cloud computing technology. Discover more! 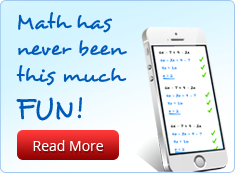 See how “MathMetrics” can help you reduce your learning curve!